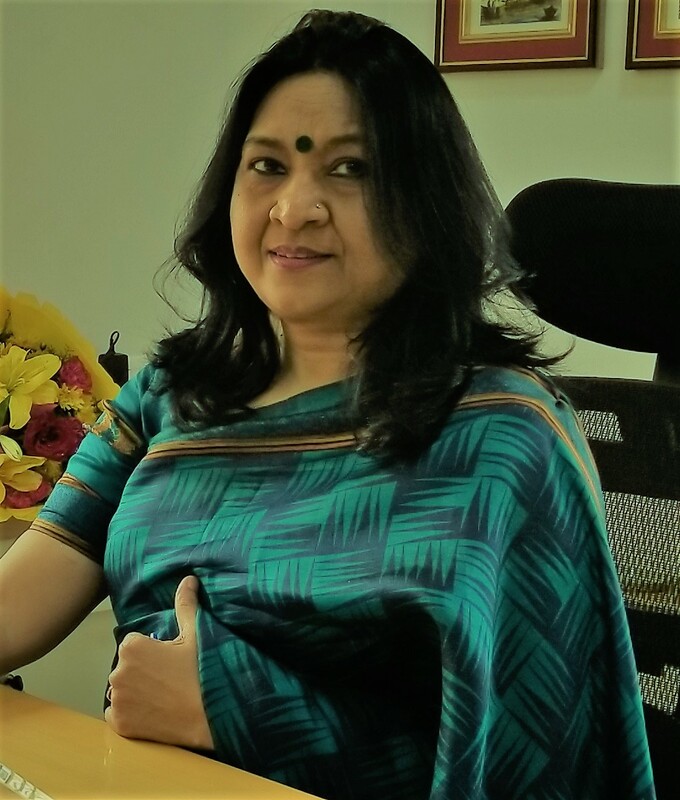 Dr. Purnima Rupal who Assumed Charge on 11-12-2018. 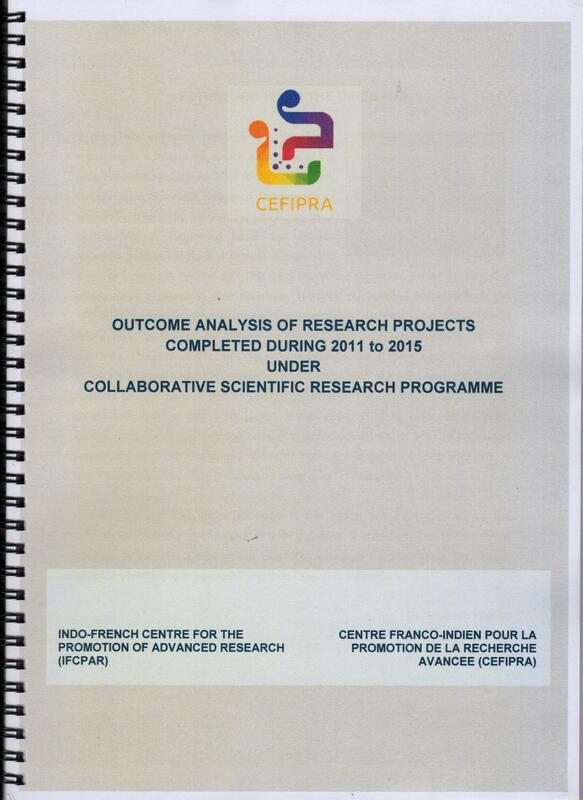 "More efficient scientific support organisation of this size may be there, somewhere, but I doubt it! 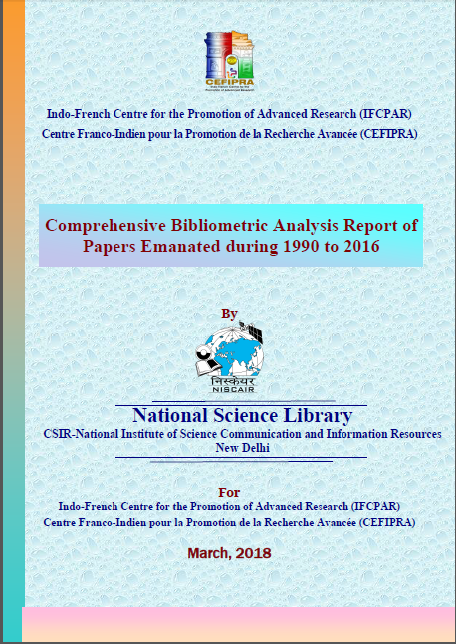 Congratulations & Best wishes." 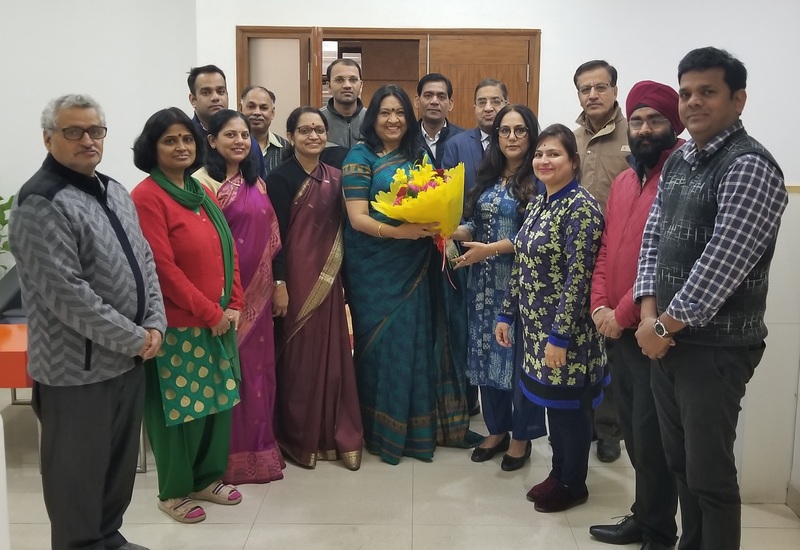 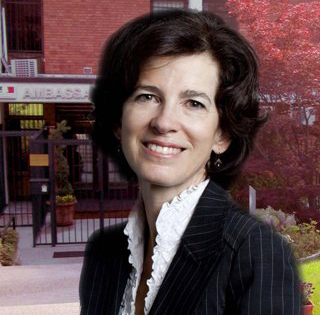 "I look forward to my new innings with great sense of responsibility and excitement! 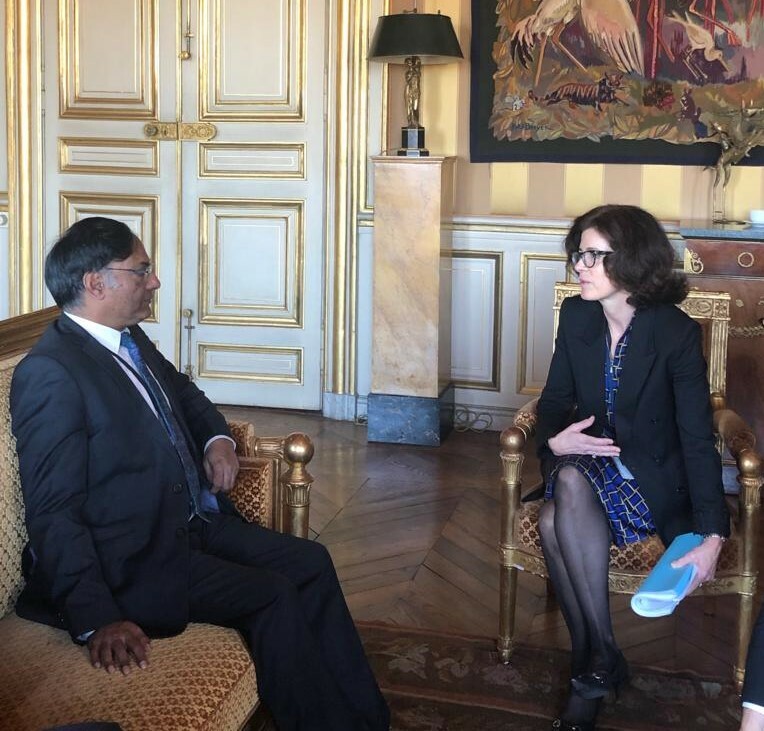 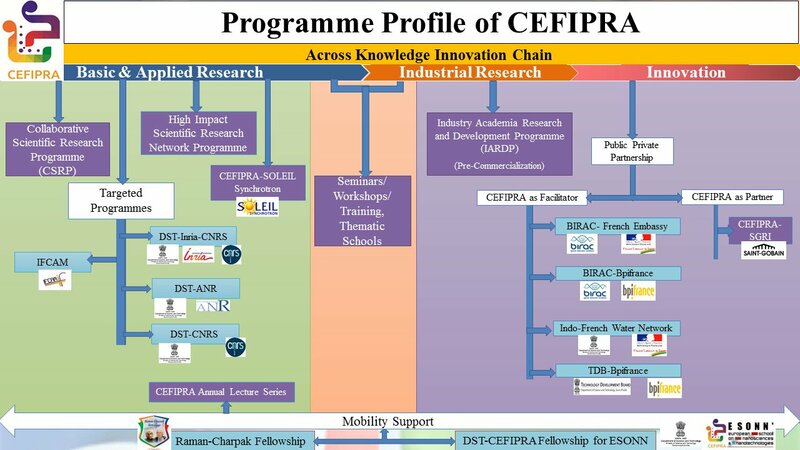 It would be my endeavour to give my best towards furthering the scientific , technological and innovation cooperation between India & France using this exceptional platform of IFCPAR/CEFIPRA." 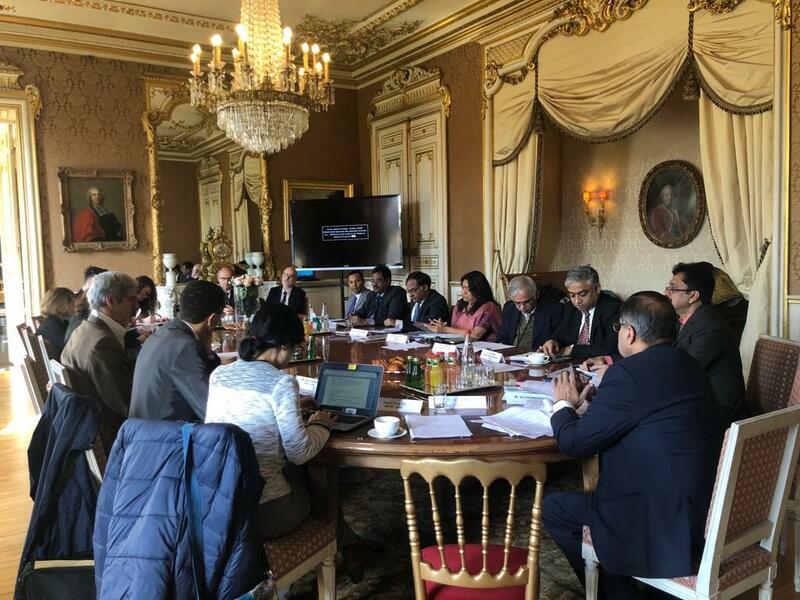 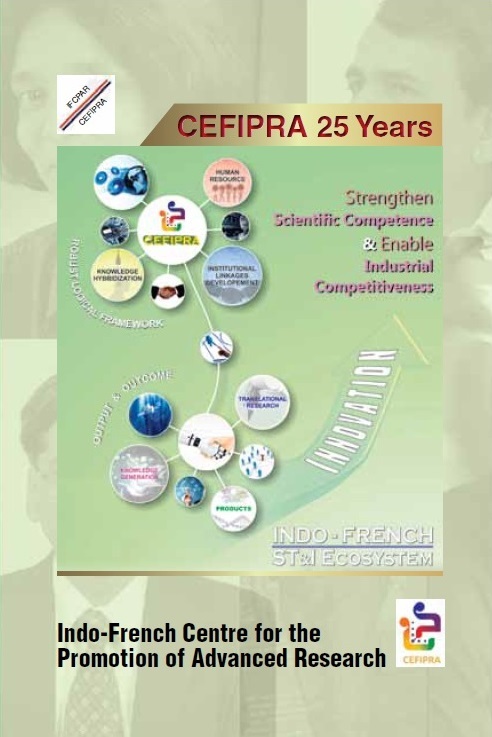 CEFIPRA held its 32nd Governing Body meeting on 8 March, 2019 at Paris, France. 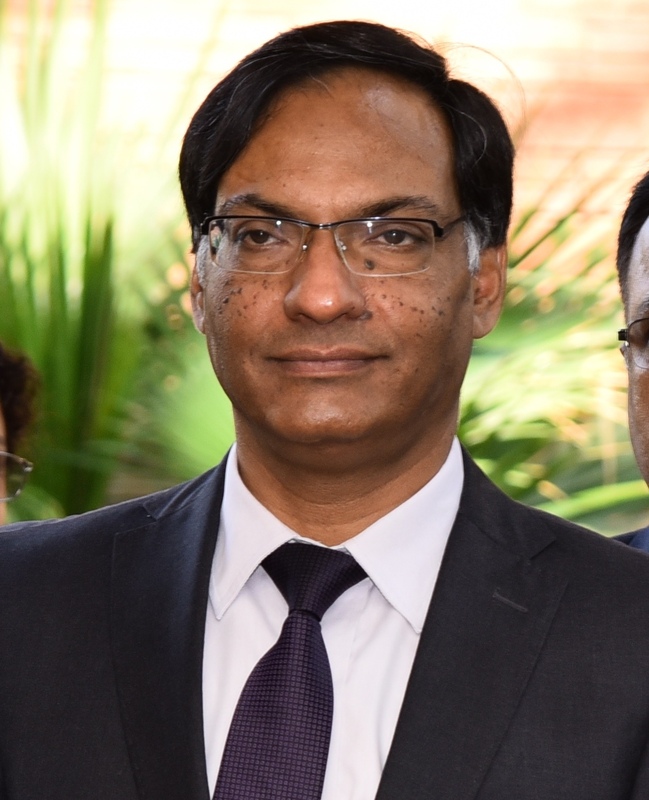 10th STIP Forum Lecture by Prof. Ashutosh Sharma, Secretary, DST. 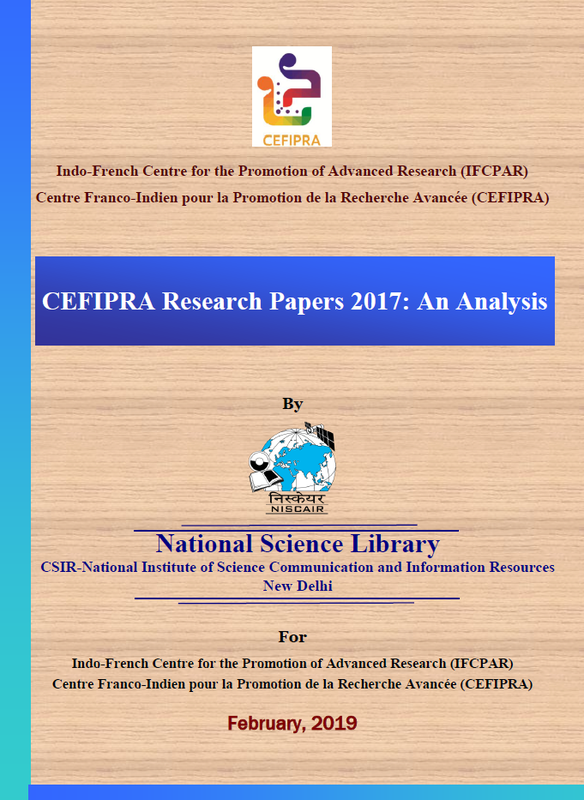 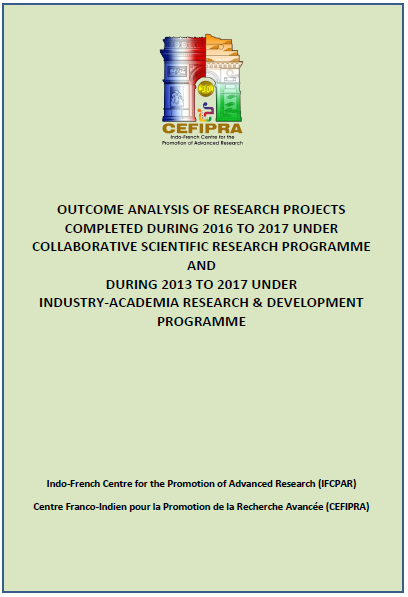 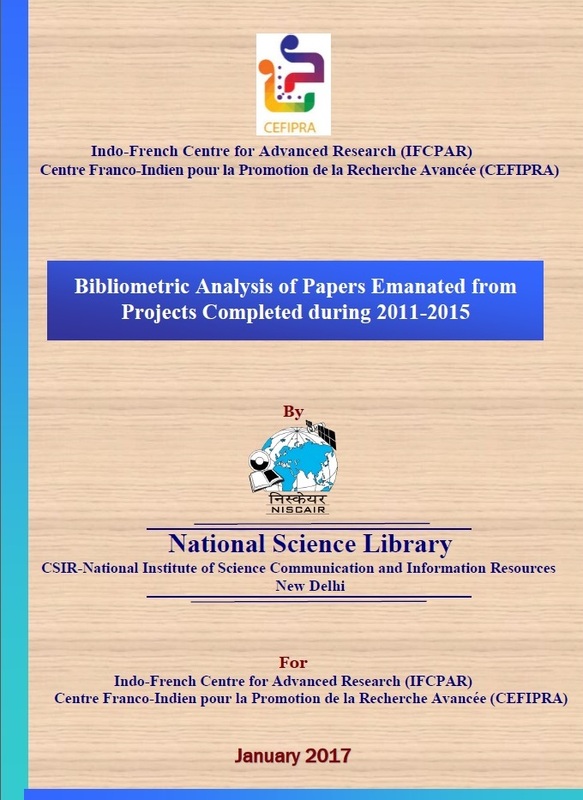 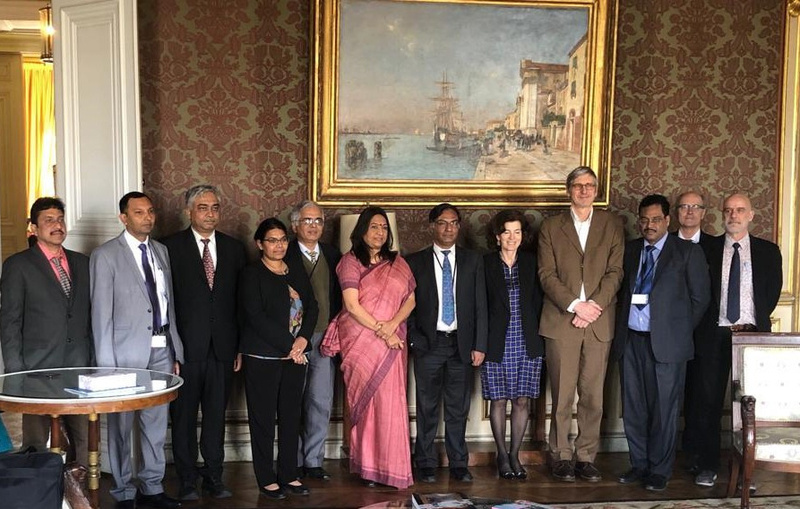 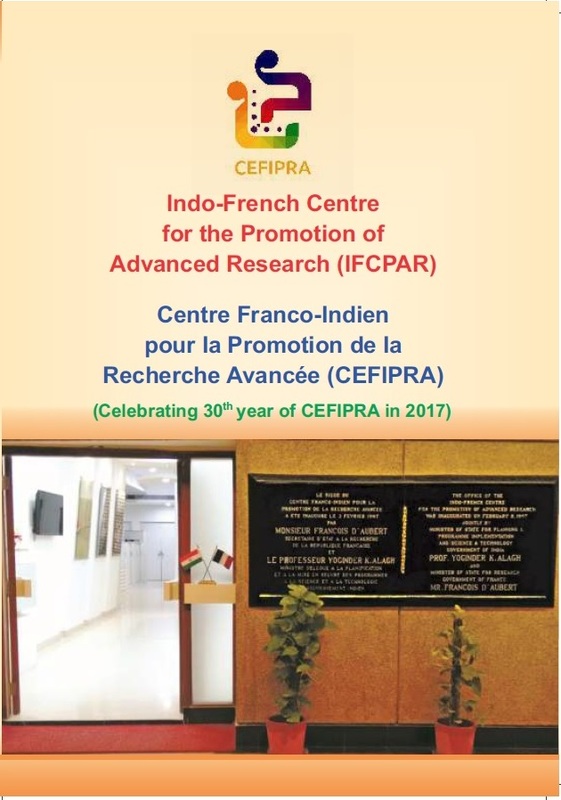 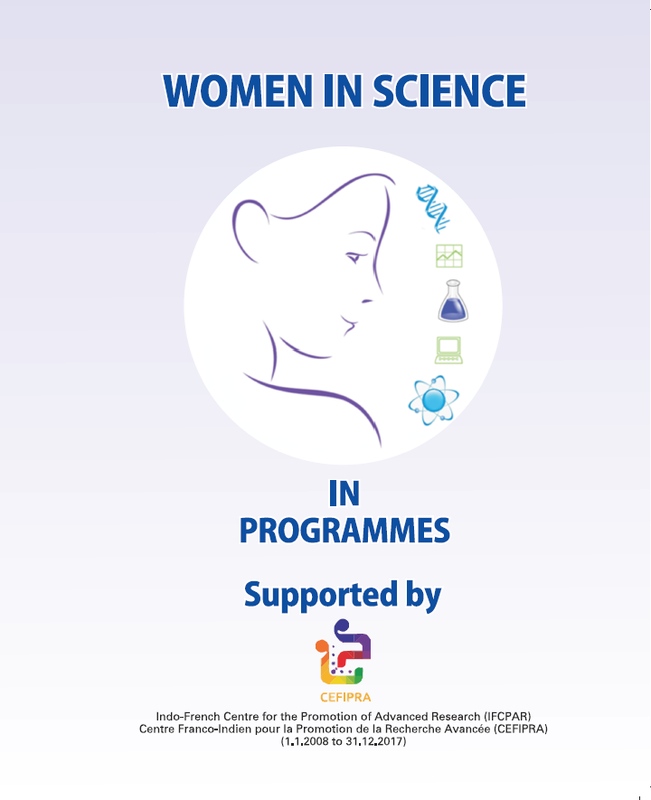 Indo-French Centre for the Promotion of Advanced Research (IFCPAR/CEFIPRA), a bilateral organisation set up by Government of India and Government of France is a model for international collaborative research in advanced areas of Science &Technology. 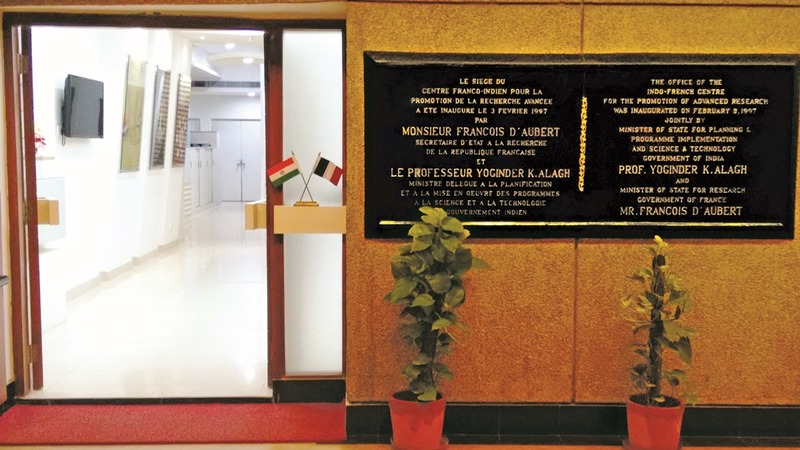 The Centre was established in 1987 and is being supported by Department of Science & Technology, Government of India and the Ministry for Europe & Foreign Affairs, Government of France .